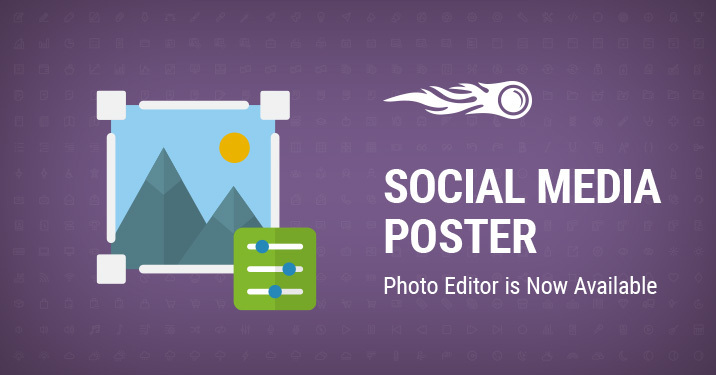 The Social Media Poster continues to gain momentum: a photo editor is now available right in the posting wizard! 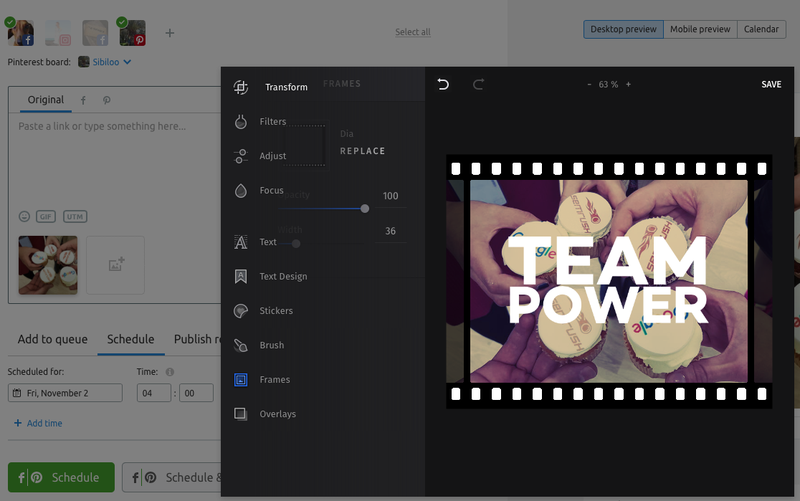 With these features you will be able to tweak and fine-tune your images before posting, determine their mood and atmosphere, and convey the right message for your audience. We look forward to seeing you use the Social Media Poster’s Photo Editor! Edit your image before posting!